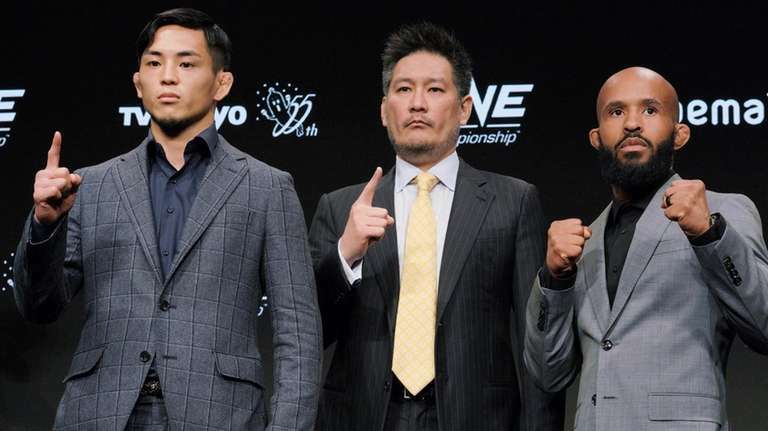 TOKYO — Eddie Alvarez and Demetrious Johnson will make their One Championship debuts when the mixed martial arts promotion's first show takes place on Sunday at Ryogoku Kokugikan, Tokyo's premier sumo venue. "It's always my intention to dominate my opponent," Alvarez said Thursday. "I'm here to dominate from start to finish. I respond well to dangerous things. I've got the fight I asked for." "I look forward to challenging Yuya Wakamatsu, he's a great Japanese athlete," Johnson said. "It's going to be interesting. He comes from a great camp. 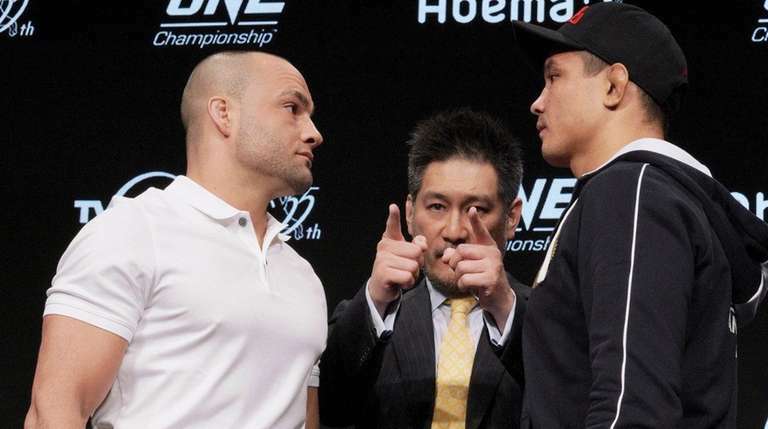 It's been a long time coming for me to be here in Japan and fight in front of my Japanese fans." The show will also feature atomweight champion Angela Lee's move up to challenge One strawweight champion Xiong Jing Nan. Middleweight champion Aung La N Sang and lightweight champion Eduard Folayang also will defend their belts against Japanese challengers.